You are a party animal. Original. Not a weekday kind of person. Our 2018 spring party collection, now available in fabric stores. 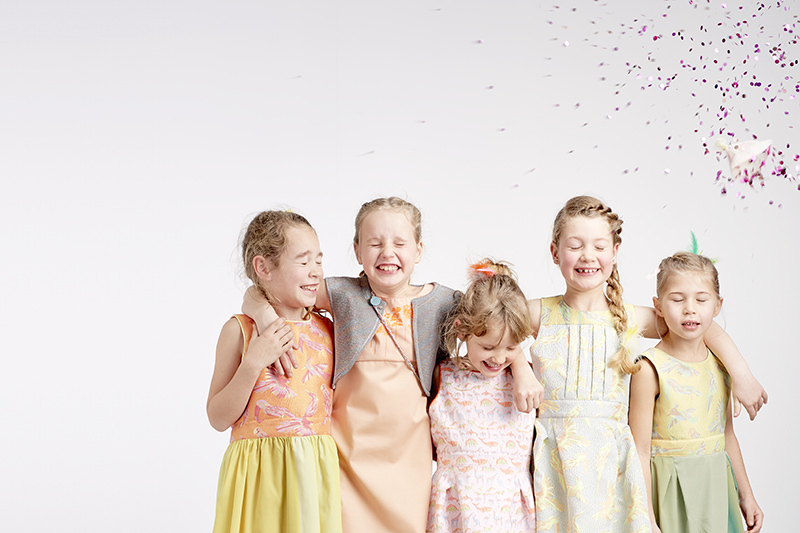 The PARTY ANIMALS collection colours your spring festivities and brightens up your special day. 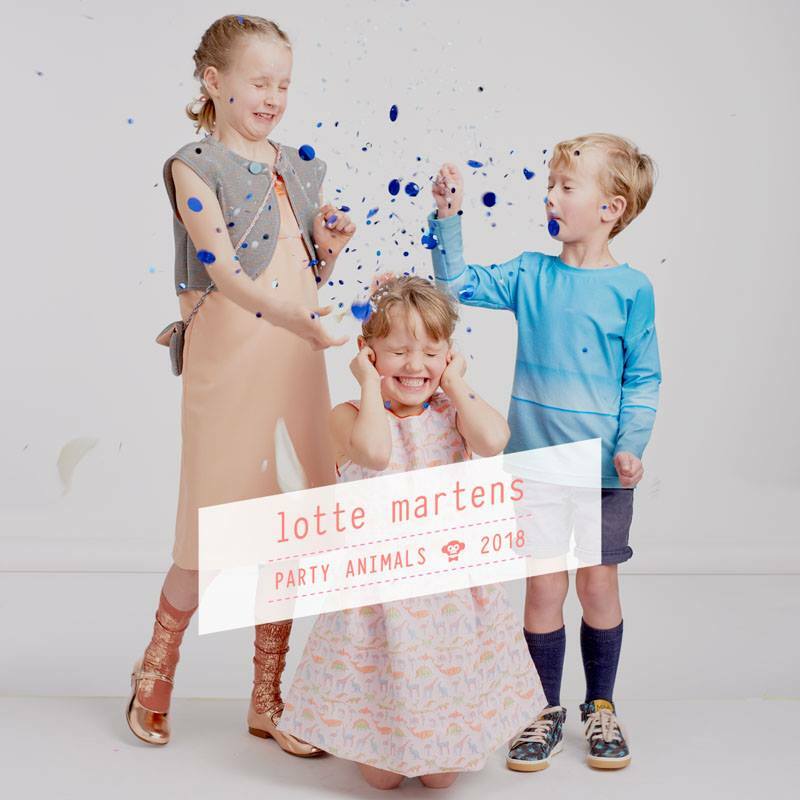 Lotte Martens designed five reversible jacquard fabrics and five matching silks with a wonderful degradé print. We made some combinations with our basic collection, to bring you a coherent party collection ready to make complete outfits. The new fabrics are chique and unique, but easy to sew with. 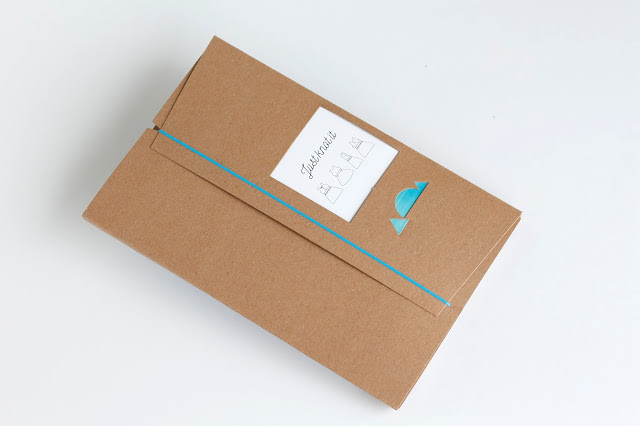 One of our bloggers mentioned: “It is silk, but you can handle it like quilting cotton.” Sewing can be a party too! For our PARTY ANIMALS photoshoot we teamed up with a bunch of amazing bloggers. Keep an eye on their blogs since they’ll be sharing tons of party sewing inspiration with you in the coming weeks!